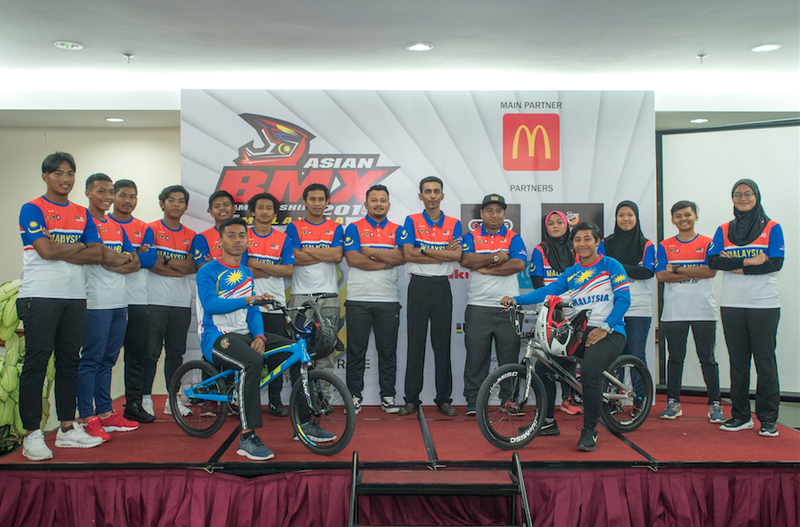 Malaysia National Cycling Federation (MNCF) has set their target on at least a bronze medal at the Asia Cycling Championship BMX 2019 (ACC BMX 2019) which will be held at the BMX track of the National Velodrome in Nilai, Negeri Sembilan from the 13-14th April. MNCF President, Datuk Abu Samah Abd Wahab said that the target was based on junior women cyclist Siti Shahirah Hashim’s achievement at Chai Nat, Thailand earlier this year. “I’ve been informed that the Terengganu-born cyclist is very talented and is capable of an upset. Therefore, the MNCF believes that Siti Shahirah will be able to perform exceptionally well on home ground,” said the MNCF President. Abu Samah who is also Honorary Vice President of the Asia Cycling Confederation (ACC) however admits that the BMX cyclist have not yet achieve great performances like Track Cycling and Road Cycling. “Nevertheless, do not forget, we produced a surprise bronze medal at the SEA Games 2017. Even though Noor Quraataina (Mamat Nurminda) was not even giving a winning chance, but she managed to produce a medal,” he continued. 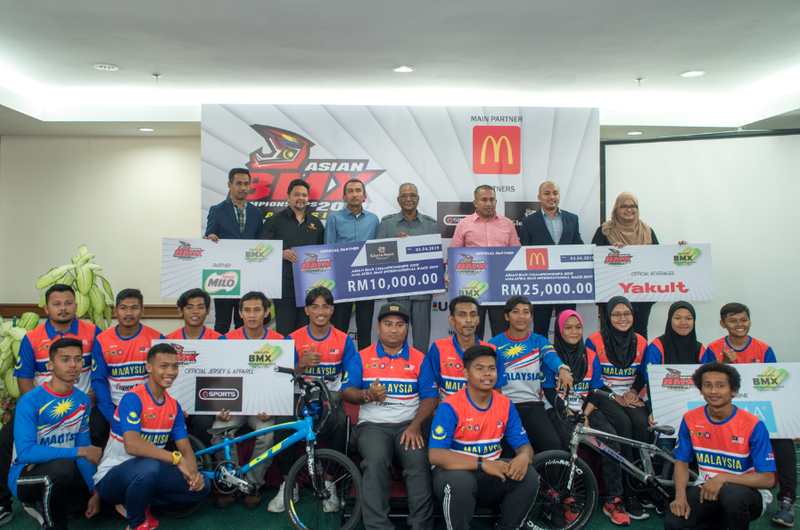 At the same time, Abu Samah is proud with Malaysia’s success in organising the ACC BMX 2019 which means Malaysia has now organised all the disciplines of cycling offered by the ACC. “Previously, we have organised the ACC Track, ACC Road Race and MTB. 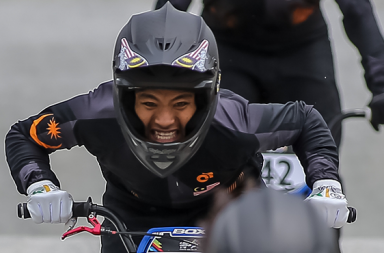 With this BMX championships, Malaysia now lies among countries who have a unique record of organising races in Asia,” he continued. Men: Ahmad Syazrin Awang Illah, Ahmad Zuhri Husin, Saniy Syahmi Mohd Safiee, Muhammad Fariez Redzuan, Muhammad Nazrul Zakaria, Syed Irfan Danish Syed Anuar and Zafrin Shah Sabikin. Women: Eddyna Nasuhar Zainal Abidin, Siti Shahirah Hashim, Athirah J Sam, Siti Natasha Mohd Basri and Siti Qamariyana Mat Sali.